OMG. It's Calvin Harris' dressing room, guys. 24. OMG. 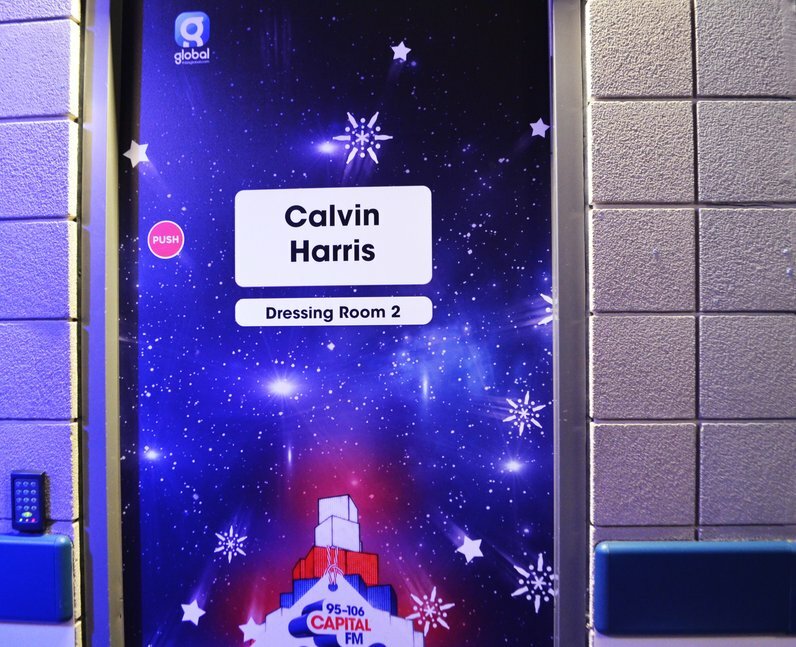 It's Calvin Harris' dressing room, guys.